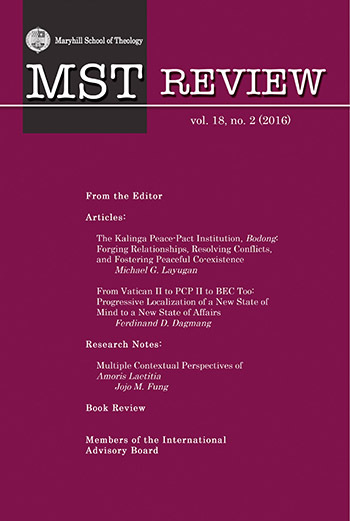 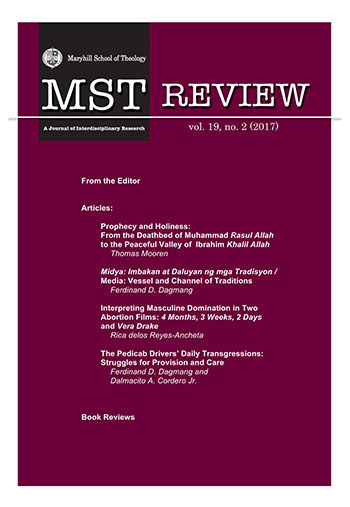 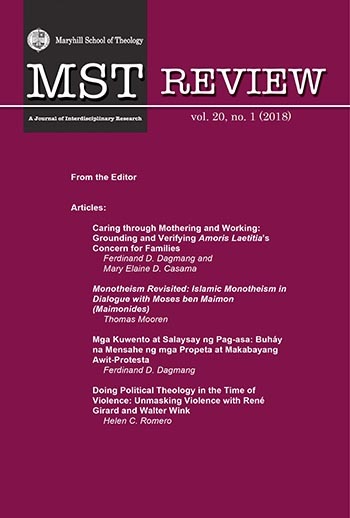 A semi-annual peer-reviewed international electronic and printed journal of CICM-Maryhill School of Theology, Quezon City, Philippines. 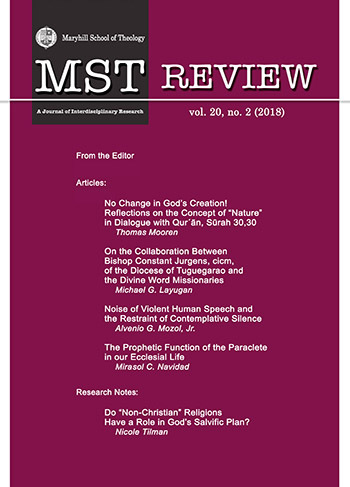 It serves as a venue for the discussion of contemporary issues in theological, biblical, philosophical, historical, cultural, missiological and pastoral studies. 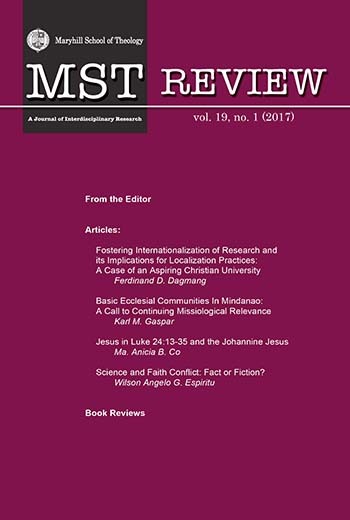 Subject matter should touch on topics that concern researchers/ scholars, professors, theology students, professional ministers, and pastoral/church workers.